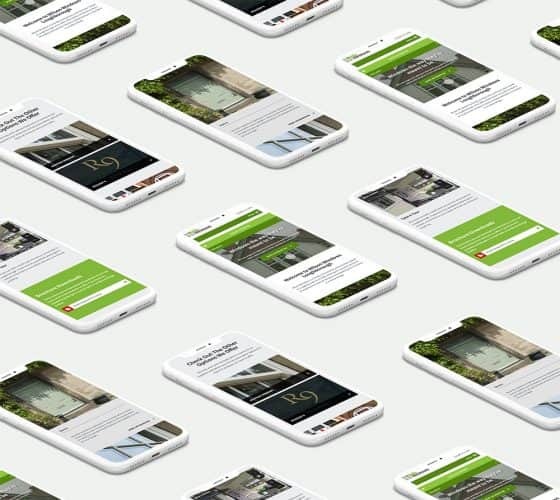 Here at Digital Branch we are proud to be able to provide a wide range of bespoke content managed websites designed and developed to work hard for you and your users. With a high emphasis on quality and usability we believe the websites we build are second to none. Each content controlled website is hand coded to ensure the site is custom built to your needs and specification. 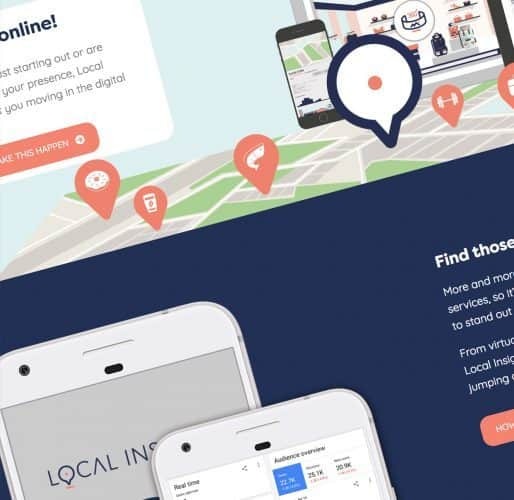 With a strong focus on creating a clean and clear user journey and a simple and easily accessible admin interface our cms websites are designed and built with you in mind. We understand that each and every business is different and that’s why are all of our websites are too. 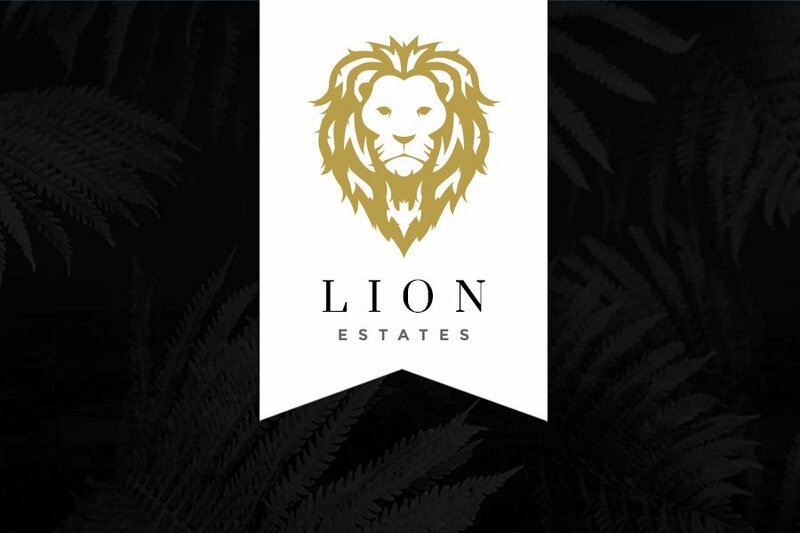 We take pride in providing our clients with a content controlled website that is hand built to specification. With a range of training and support options available we always ensure our clients are never left in the dark when managing their website. Simply put our (CMS) content controlled websites are customisable, unique content driven websites that deliver results. 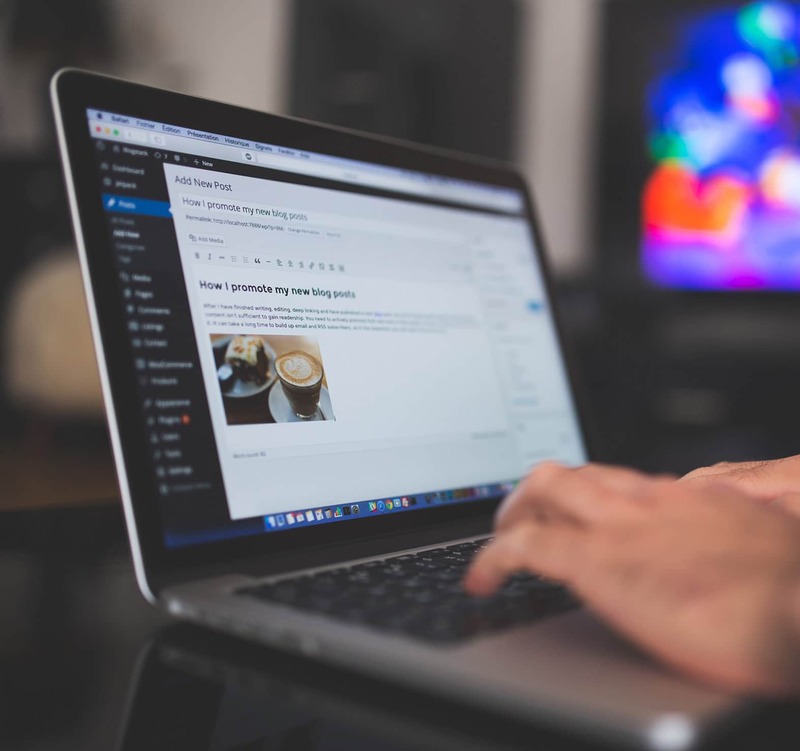 With a wide range of customisable options and support available there really is no limit to how far your content controlled (CMS) website can grow. Speak to us today to find out how we can help you and your business with a custom built cms website. We utilise the most popular open source software available for all of our bespoke websites. One of the most widely used CMS platforms out there. With is simple admin interface and ever expanding capabilities Wordpress is the number one choice for cms websites. 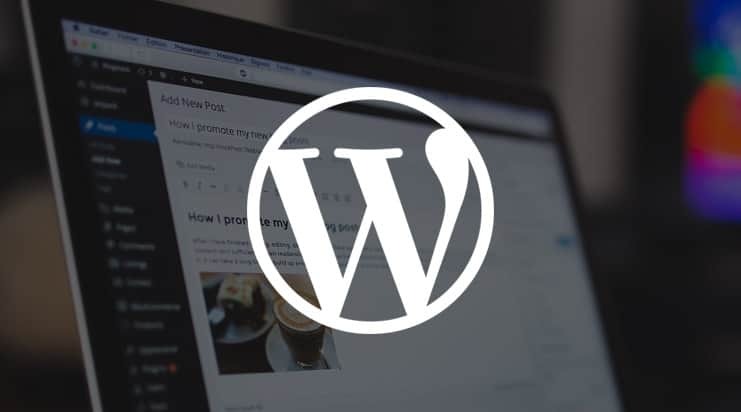 With our in-depth knowledge and guidance we will provide you with everything you need to manage your Wordpress website with confidence. 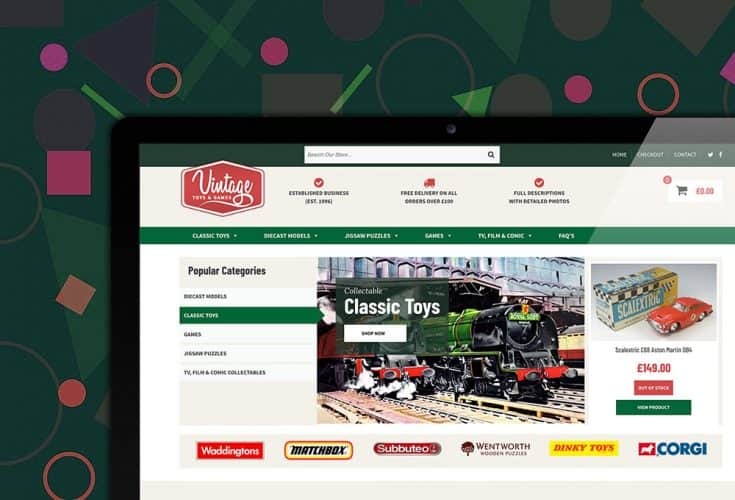 Built on the fantastic foundation of WordPress this E-commerce WordPress solution combines a powerful selling engine with the ease of and simply of a WordPress website. 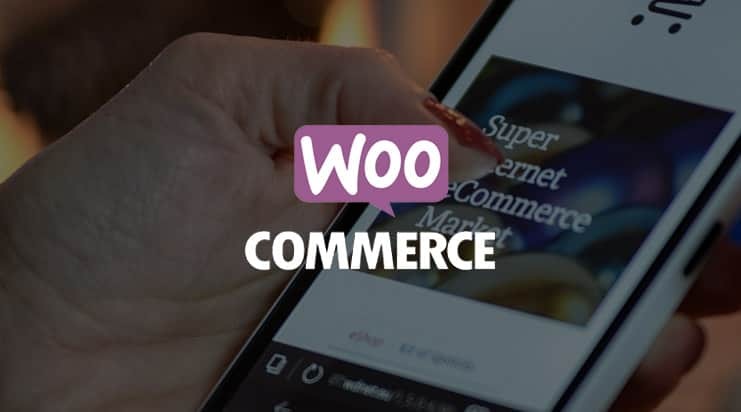 WooCoomerce is the perfect solution for anyone looking for an easy to manage store with the ability to easily expand. Magento has long been the go to platform for large scale ecommerce stores around the globe. 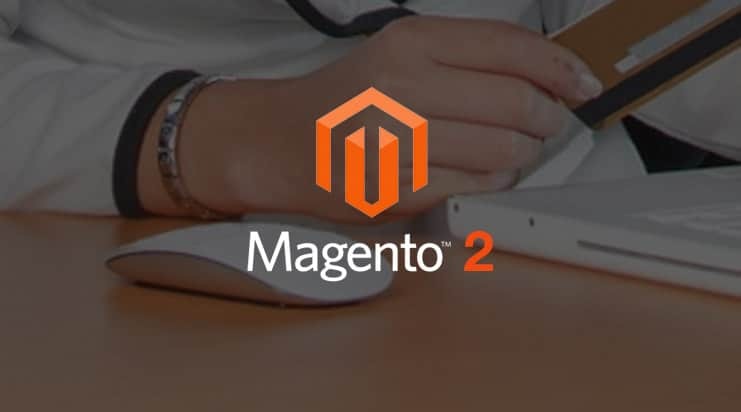 With its ability to offer a powerful admin interface and unrivalled catalog management features Magento provides the perfect platform for large scale growth and stability.